Everyone is talking about digitalization and artificial intelligence (AI). While AI is often perceived as a threat, it has the potential to better the lives of many. The Fraunhofer Academy’s exhibit will take you on a journey through the city of the future. With help of AI, you will discover different areas of this exciting city. How can AI assist a consultation with your doctor? Find it out! 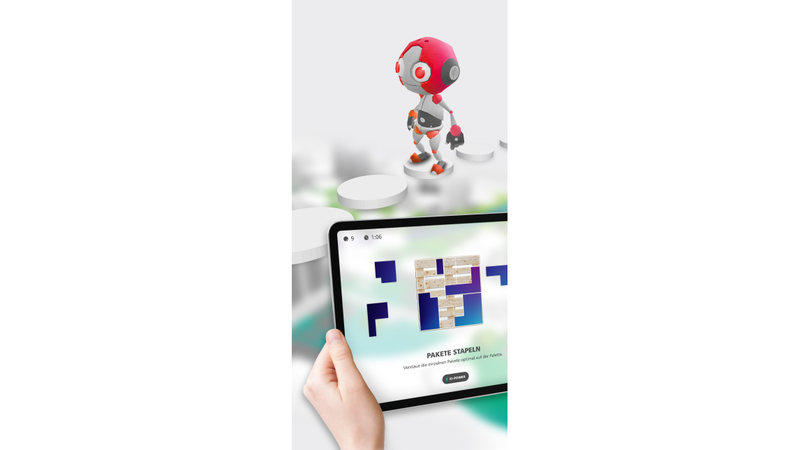 In a playful and interactive way, AI is presented in a continuing education context.